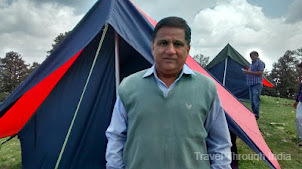 ABOUT SPITI VALLEY AND IT'S TOUR – Spiti Valley is a cold mountain desert valley in Himachal Pradesh state of North India. 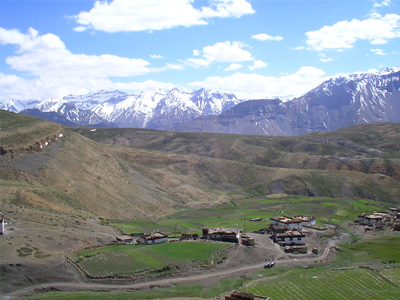 Spiti meaning "middle land" is situated at a very high altitude in the Himalayas. It separates India from Tibet. Surrounded by the high mountain ranges Spiti has an altitude of 12500 ft. Spiti Valley is a part of Lahaul and Spiti district and its headquarter is at Kaza, around 5.5 km(3.4mi) from Spiti. A river of the same name i.e. Spiti river flows through Kaza. A complete tour of Spiti Valley will give you a lot of adventurous and memorable moments. 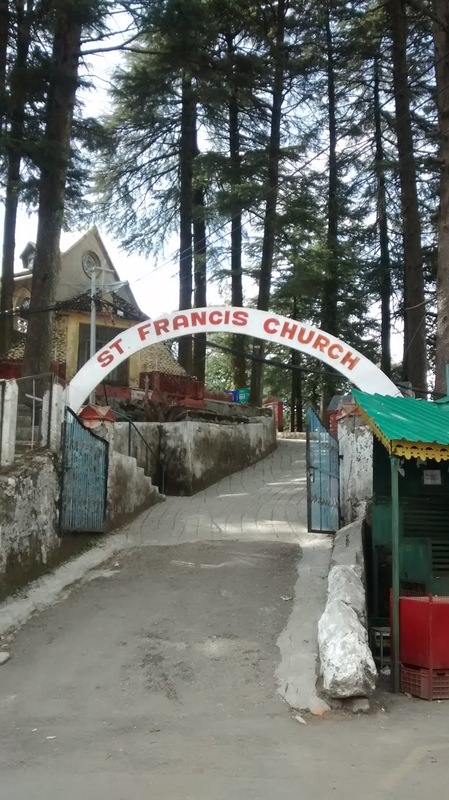 ITINERARY FOR A 7 DAY TOUR OF SPITI VALLEY - While Travelling to Spiti Valley you will pass through many interesting places, each unique in its own way. 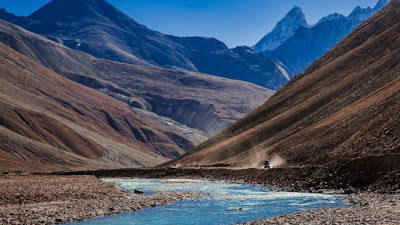 Covering the whole Spiti Valley circuit comfortably takes around 10 days. 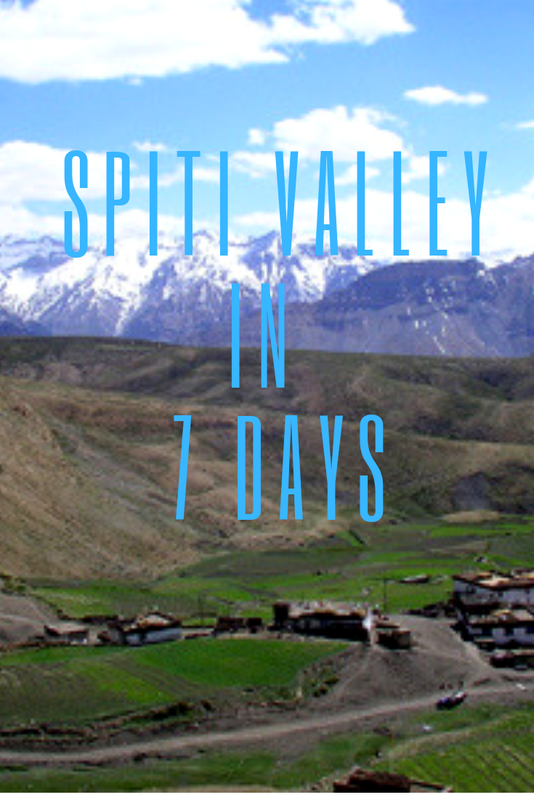 However, it is possible to complete the Spiti Valley tour in 7 days and still not miss anything. I will present below, a detailed itinerary of a tour to Spiti Valley, which will take you through some of the most enchanting places in and around Spiti Valley. Just read on. Here I present a 7-day Spiti Valley itinerary to you, and you will see you will not miss any of the major attractions of Spiti Valley. Let’s take Delhi as the base. The Spiti Valley itinerary begins from Delhi. It is suggested to start late at night or early morning from Delhi so as to reach Shimla by afternoon. 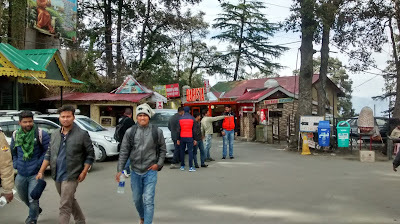 In case you want to spend the night at Narkanda, it is a further two hours drive from Shimla (irrespective of whether you are using your own or public transport). 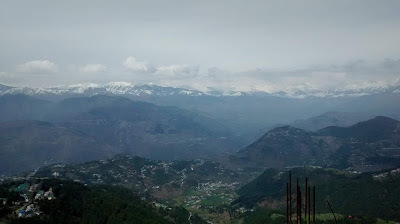 I would recommend Narkanda for two reasons. First, you would have travelled an additional 60 km for the day and it is more peaceful than Shimla. 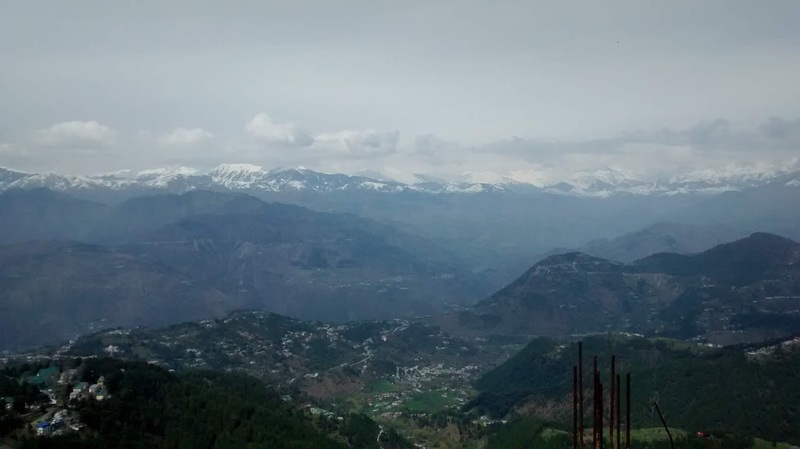 Secondly, if you manage to reach Narkanda by afternoon, you can get to visit Hatu peak, the highest point in the entire Shimla district, which presents a mesmerizing view from the top. Once again, start early so that you can reach Reckong Peo on time. The road condition is not so good at some stretches so you will have to keep your speed very slow. Narkanda to Reckong Peo is around 170 km. You will surely enjoy the journey because most of it will be along the river Satluj. 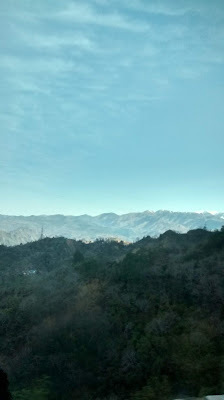 After travelling half the distance (about 80 km), the road starts getting bad near a place called Jeori. So Narkanda to Reckong Peo may take 6 hours to cover the distance. 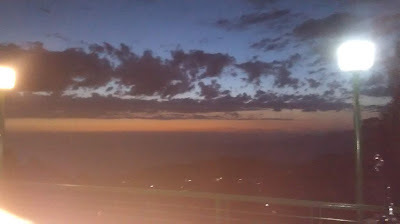 Stay at Reckong Peo for the night. 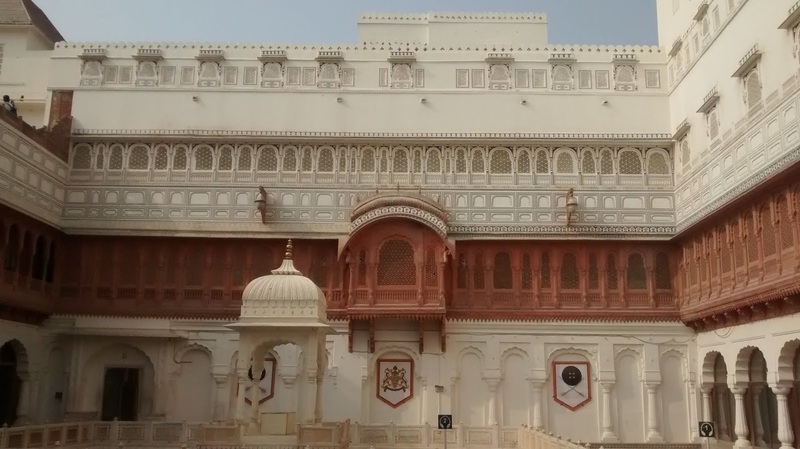 Relax and roam around to explore the place. The most difficult part of the Spiti Valley tour begins now. 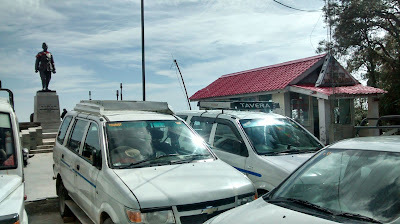 You will be covering a distance of 200 km to reach Kaza from Reckong Peo. 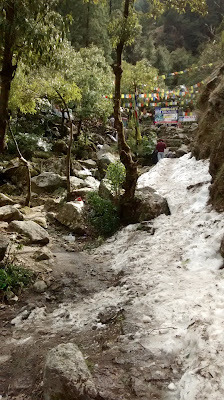 And out of this, the road for the first 65 km is really bad. For some distance, roads get better but after Nako, the condition of the road starts deteriorating again. So covering a distance of around 200 km may take more than 7 hours. So plan accordingly. 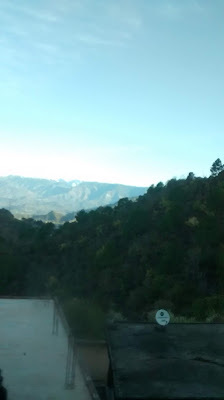 Spend the day at Kaza to relax and explore the surrounding areas. There are naturally beautiful villages like Kibber, Komik and Langza, each beautiful in its own way. You can also visit the famous Key Monastery on the way to Kibber village. One thing to be noted is that there are no roads here so you will be mostly travelling on dirt trails. If you have time in your hands, you may also visit Hikkim village. In all the total stretch covered will be around 100 km. Return to your hotel in Kaza in the evening and relax. On day 5 of this Spiti Valley itinerary, you can indulge in some adventure. 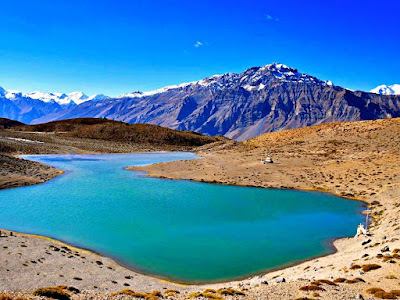 Go to the Dhankar lake trek in beautiful and picturesque surroundings. If you are lucky, then you may come across some birds and wild animals along the way. 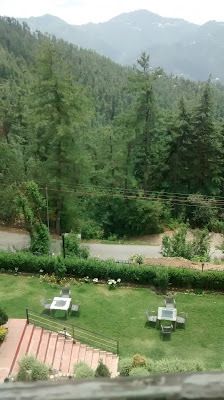 There is another very beautiful village on the way which is much greener than the rest of the area. The trek to the lake will take another two hours from here. Return to Kaza in the evening. This is the most exciting and adventurous part of the Spiti Valley tour. 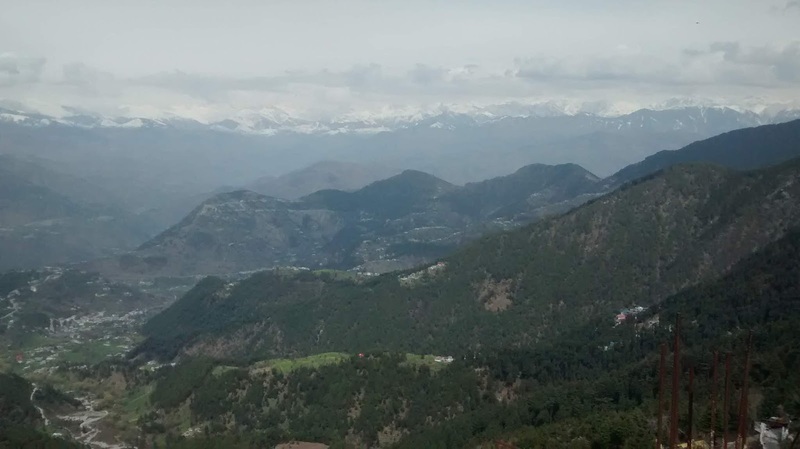 You have a choice to travel by car or trek to Chandra Tal lake. 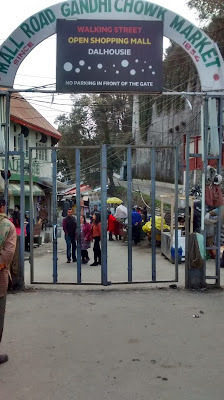 If travelling by car then you first go to Kunzum pass. From Kunzum pass reach Batal. Two km from Batal there is a narrow road going to Chandra Tal lake. Driving on this road requires a lot of expertise and patience because the road is just enough wide for one car to pass. From here, Chandra Tal is about 14 km. 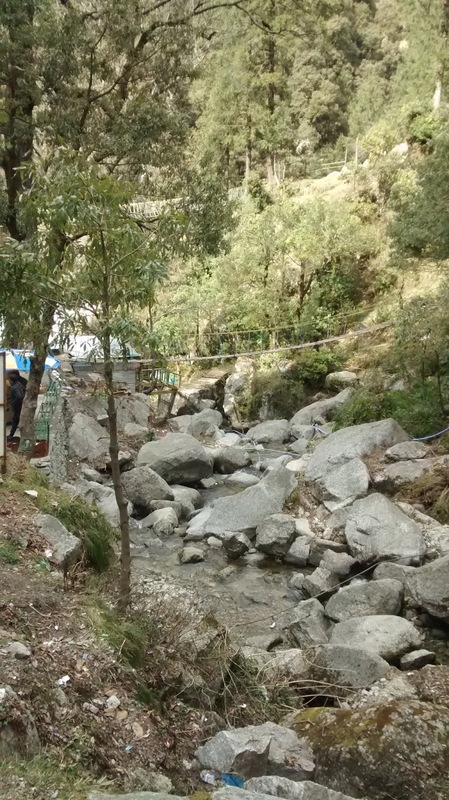 Once you reach Chandra Tal lake, you can stay in any of the camps available there. 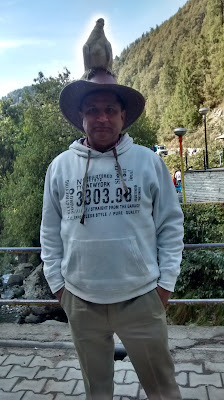 Chandra Tal lake area is colder as compared to other places in Spiti valley. Just lie beside the lake and gaze at the crystal clear sky at night. It is going to be a memorable experience. In case you choose to trek to Chandra Tal lake, it will take around 5 hours to reach here from Kaza. After all the adventure, it is time for the return journey. Once again, you should start early because the road from Batal to Gramphoo is in a really bad condition. You will have to travel at a slow speed. It may, therefore, take up to 8 hours to reach Manali itself. But the good thing is that you will come across a number of streams on this journey. This will help to lift your spirits. 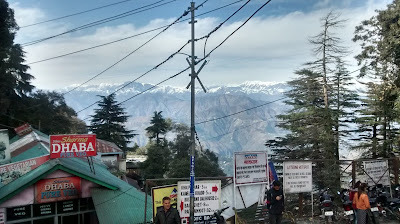 Once you reach Manali, depending upon your choice, you may break the journey here or may continue to travel to Delhi. 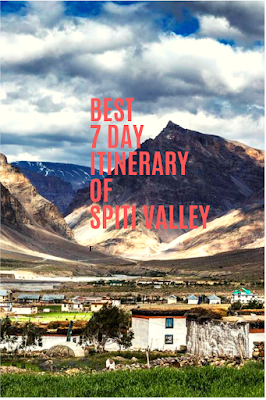 This completes the 7-day itinerary of Spiti Valley tour. P.S. 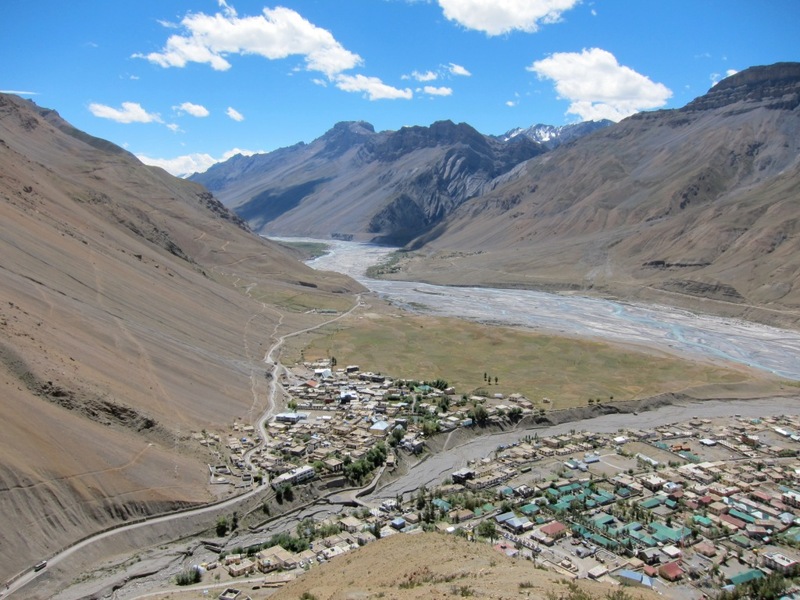 - This is a great way to cover maximum Spiti circuit in 7 days. But I would welcome suggestions to improve upon this itinerary. Please leave your suggestions in the comments box. VERY IMPORTANT - Keep enough food and water with you wherever you go in Spiti valley as in remote villages and while trekking, you may find it difficult to get them. 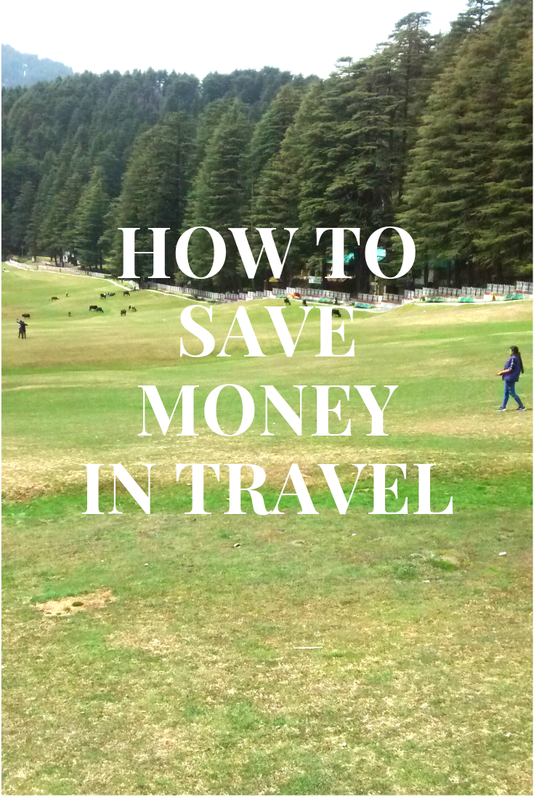 Here are some smart ways to save money on travel. 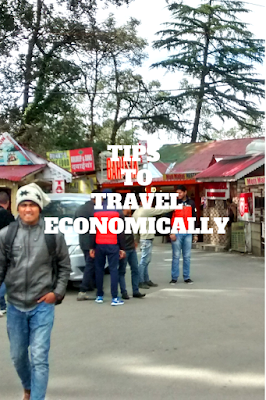 These are important tips to save time and money while travelling. Time and money are the two most valuable aspects of our life. If you want to earn more money, you must spend more time working and if you want to save time, you must spend more money(for example, you would travel by air instead of train or road if you want to save time). This is my next suggestion to save time and money and to travel cheap. If we are travelling by road, we should be very clear about the route we are going to take, before we start. And even during intracity travel in the place, we are going to, we should ask for clear directions to whichever place we intend to visit. Why I say so is because whether we travel by air, rail or road, eventually we will have to take intracity travel by road only. Most of us depend on google maps or some other apps for road directions. However, it is my personal experience that even google map goes wrong sometimes. And one wrong turn means getting into a maze in an unknown place. You could end up driving many more kilometres than you should have. Google doesn't know more than local people. So don't hesitate to ask for the right directions. It will not only save you a lot of hassle but much time and money(savings in fuel) also. You can ask your hotel staff also before starting your journey for the day. They would be best equipped to give you the right directions to your destination. This is my fourth tip to have a cheap vacation. I know you might be doubting my sanity when I say so. You get such fabulous deals from online portals and apps, why would you talk to any hotel staff or book with them directly. Well, I am saying this with confidence from my personal experience. Portals and apps do give some really attractive offers and deals but mind it, nobody pays from their pockets. It is you and me from whom they have to earn. From repeated experience, I have learnt that it is always beneficial to speak directly with the hotel before finalizing any booking. I have got much better deals when booking directly with the hotel than from apps. Let me give you an example. So these are my suggestions to save time and money on travelling, which I have learnt from my experience. 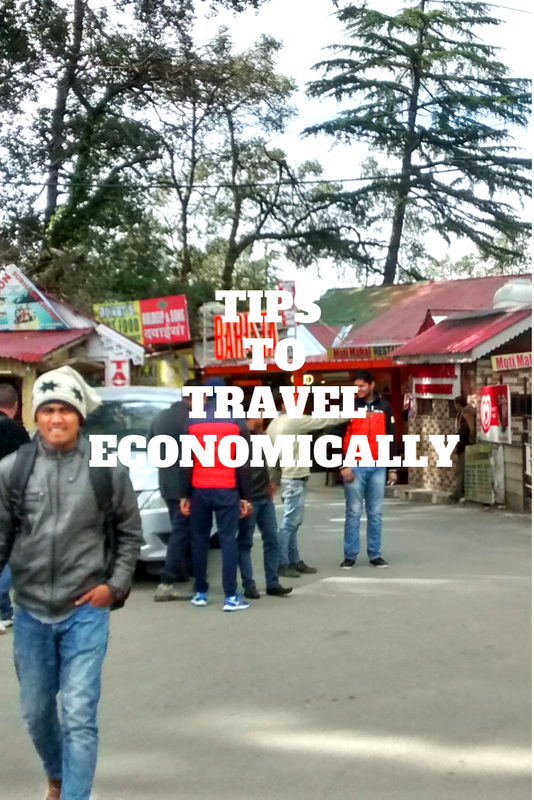 I am sure you will use these smart ways to save time and money on your next trip. 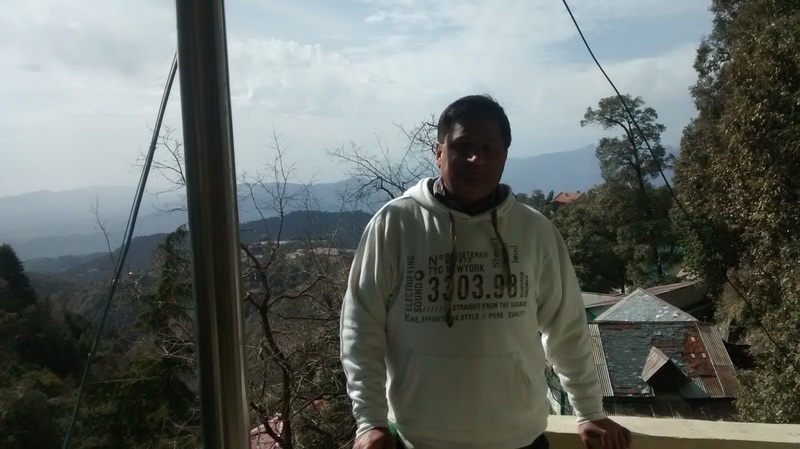 Araku valley is a perfect escaping place from a stressful life. 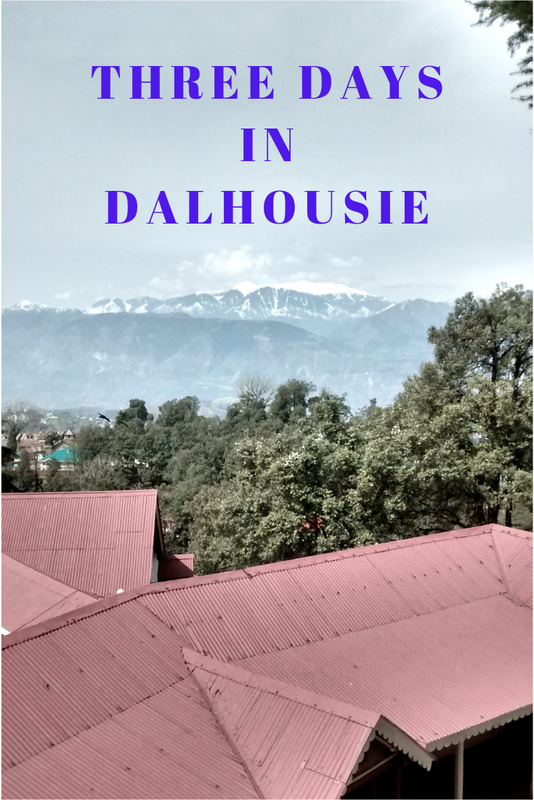 A hill station and a vacation spot, it has so many amazing places to visit and explore. It has beautiful and unexplored landscapes to enchant every visitor. 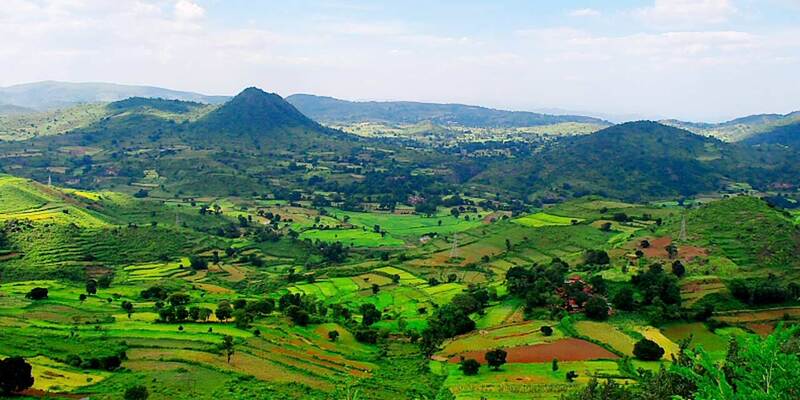 Araku valley is a scenic place with high mountains, lush green forests and vast coffee plantations. Travelling to Araku Valley by train is an experience in itself. Hi friends! 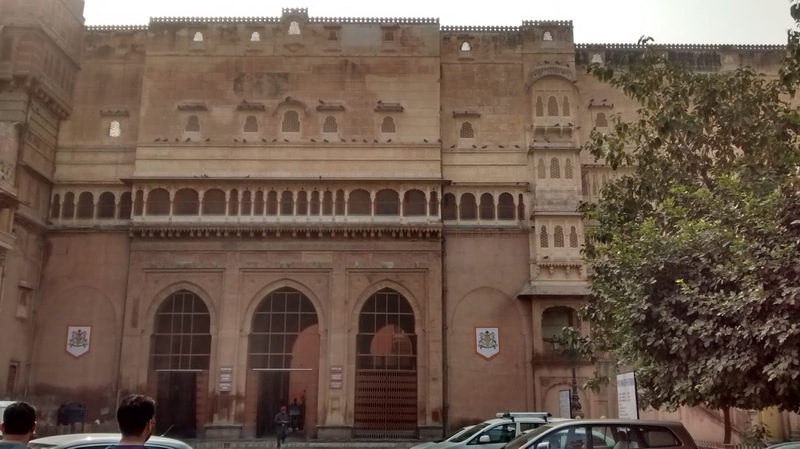 I am back with my latest post. 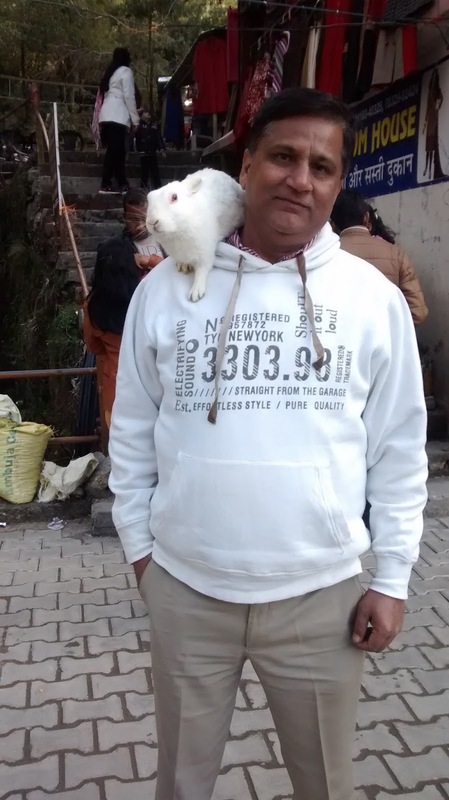 As you have already read above, this time I am taking you to the southeastern part of India, to a place which is both, a nature lover's delight as well as unspoiled by commercialization. 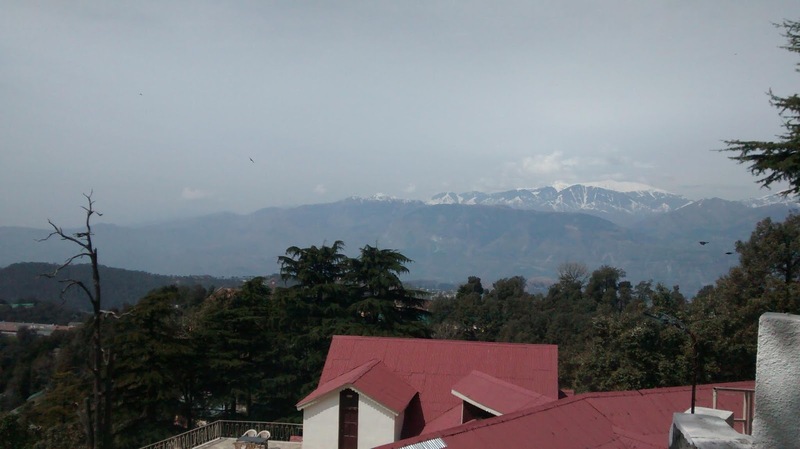 It is a hill station which is full of nature's gifts. You will find so many beautiful places to visit in Araku Valley. Araku valley is situated in Vishakhapatnam district of Andhra Pradesh. 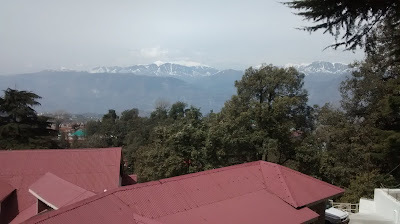 At an altitude of 3000 ft., it provides a calm and soothing environment. 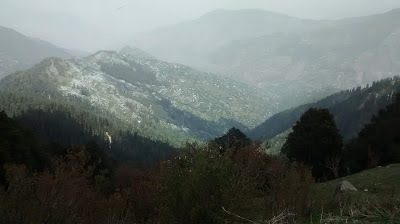 Araku valley is rich in natural attractions like misty clouds, greenery all around, natural caves, waterfalls etc. And the icing on the cake is a pleasant climate throughout the year. Large open fields and small villages with simple folks are the sights to behold. Waterfalls and streams flowing by the sides of rail tracks and roads will simply take your breath away. 1. 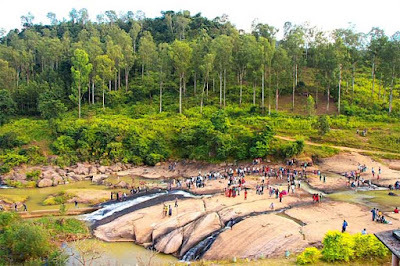 CHAPARAI WATERFALLS - Located around 5 km(3 mi) from Araku Valley, Chaparai Waterfalls are also known as Dumbriguda falls. Nestled in the midst of lush green forests, these falls make for breathtaking scenery. Water falling from a height of more than 3200 ft with a big noise and then flowing on different sized rocks, is a sight worth watching. 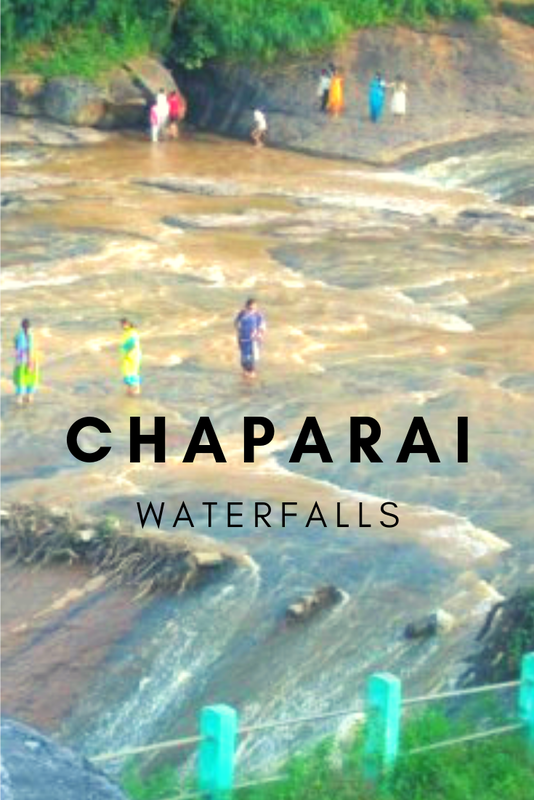 Chaparai waterfall is an ideal place for picnicking. The whole area has many streams nearby which cut across different rocks. You can spend hours admiring the work of nature in a serene and peaceful environment. Water gushing through rocks, smooth slanting rocks interrupting the streams, making natural water slide will give you ample ammunition to unwind. 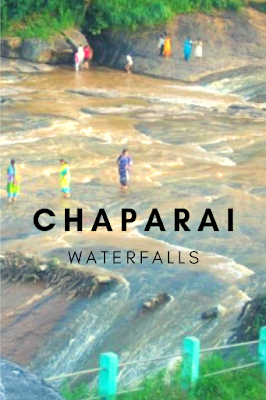 Chaparai waterfalls are in fact water cascade and are sure to provide you with great soul soothing experience. 2. 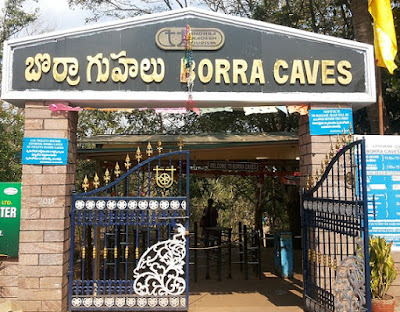 BORRA CAVES - If you go to Araku valley, visiting Borra caves is a must. 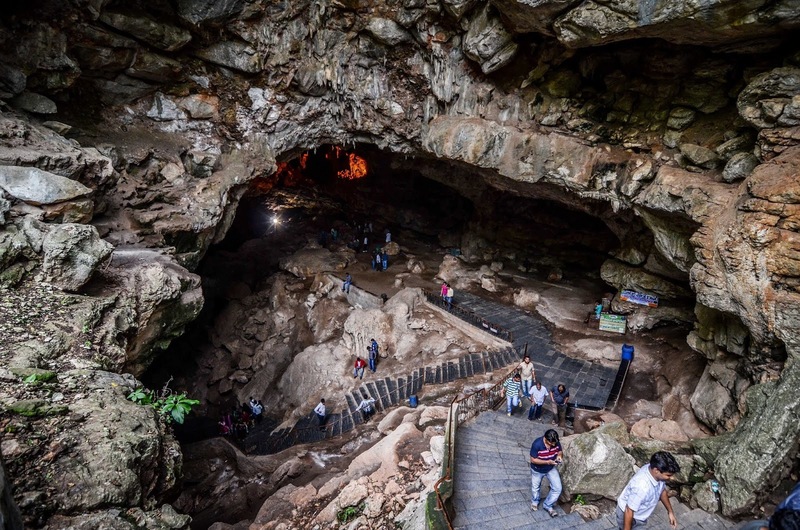 Sitting at a height of more than 1400 m, these are the largest caves in India. Situated 36 km from Araku, these are very old caves made of Karstic limestone. Borra caves have an area of 2 sq. km. These caves were discovered in the year 1807. Stalagmite and stalactite formations from Calcium deposit can be found in abundance in the caves. These formations take various shapes and the interpretation of these shapes is left to one's imagination. Various formations are identifiable as Shiv Parvati, Crocodile, Tiger and even human brain. There are formations of religious significance too, like a Shiva Lingam and the shape of Kamdhenu cow. Locals believe that a cowherd was once grazing his cattle when he realized one of his cows had fallen down. He came searching for the cow and found these caves and a Linga, the sacred sign of Lord Shiva and believed that Lord Shiva had saved his cow. Since then, a temple of Lord Shiva has been built right at the entrance of the caves. 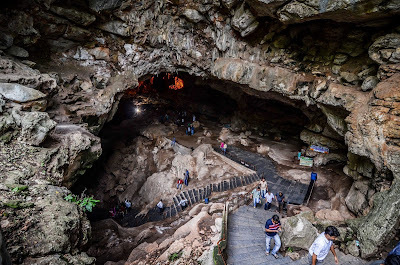 Borra caves are among some of the most amazing places to see in India. 3. 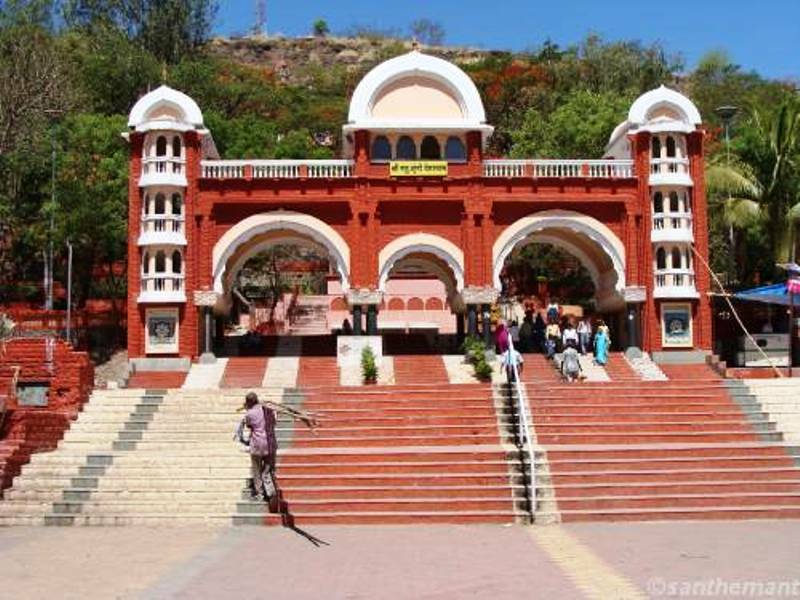 ARAKU TRIBAL MUSEUM - This is one of the best places to visit in Araku Valley. 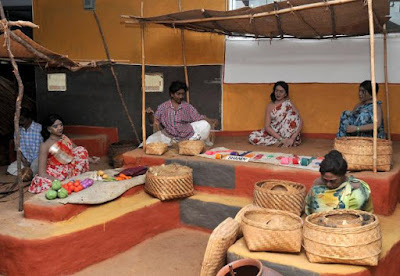 If you are curious and wish to know about the local culture and traditions, just head to Araku Tribal Museum. You will know about the history of the place and the living style of local tribes. Situated just 200 m from Araku bus stand, this museum was established by the state government in the year 1996. 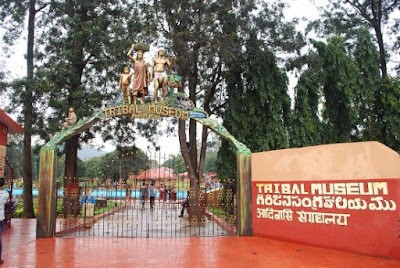 Araku Tribal Museum is a place which will provide you with information about the 19 tribes currently living in Araku valley. The colourful outfits worn by tribals are displayed here along with their daily chores, made in clay. Art and craft of different tribes are also displayed here. Various aspects of their routine, including hunting tools, utensils and jewellery are also on display here. Built in two levels, Araku Tribal Museum is made of mud and real metals and showcases real tribal life. You will have an amazing experience, looking at the lifestyle of tribal people. 4. PADMAPURAM BOTANICAL GARDEN - Built in the year 1942, during World War II, the purpose of the garden at that time was to supply vegetables to the soldiers fighting the war. Later on, it was converted to a horticulture nursery. You will find rarest of rare flowers and trees, which you won't find anywhere else. 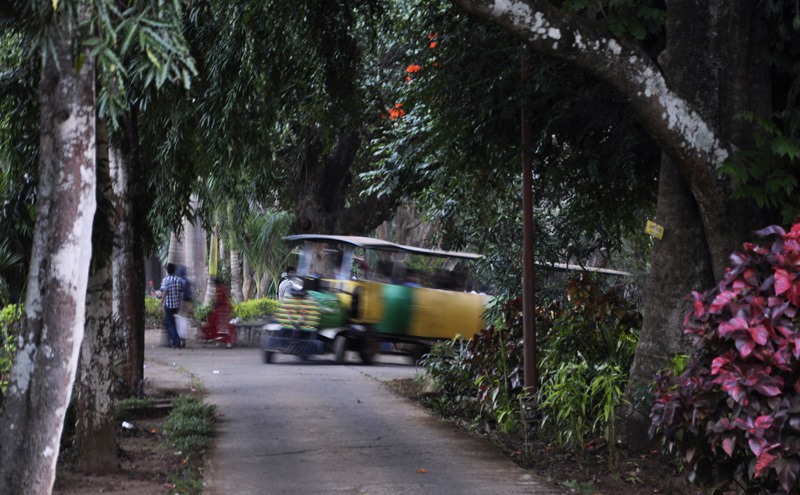 Padampura Botanical Garden boasts of orchards and stone sculptures. You can enjoy going around the garden on a toy train. Tree huts are also available in the garden. These huts are situated on the top of the trees. 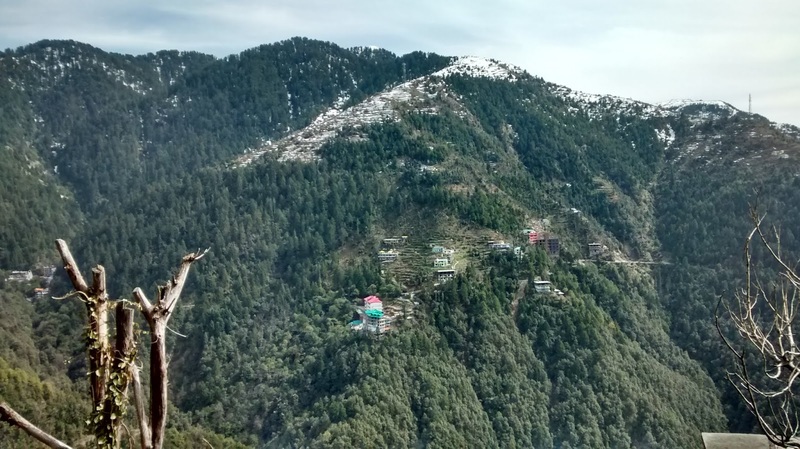 You can book these huts and stay in them. 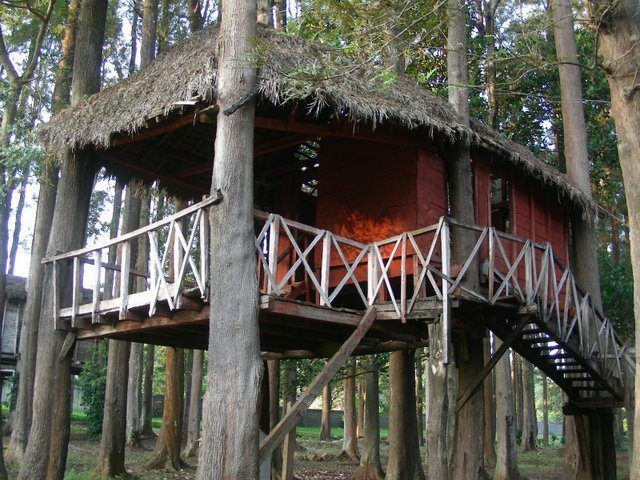 You will enjoy swinging in the air as these huts sway with trees due to winds. These huts are also known as hanging cottages. Padampuram botanical garden also has a rose garden to mesmerize you. 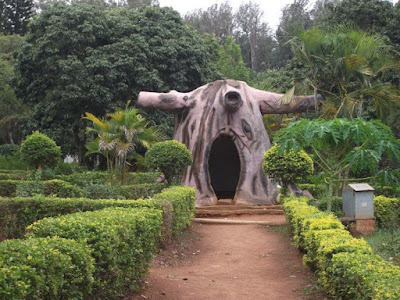 It is situated just 2.5 km from Araku bus stand. 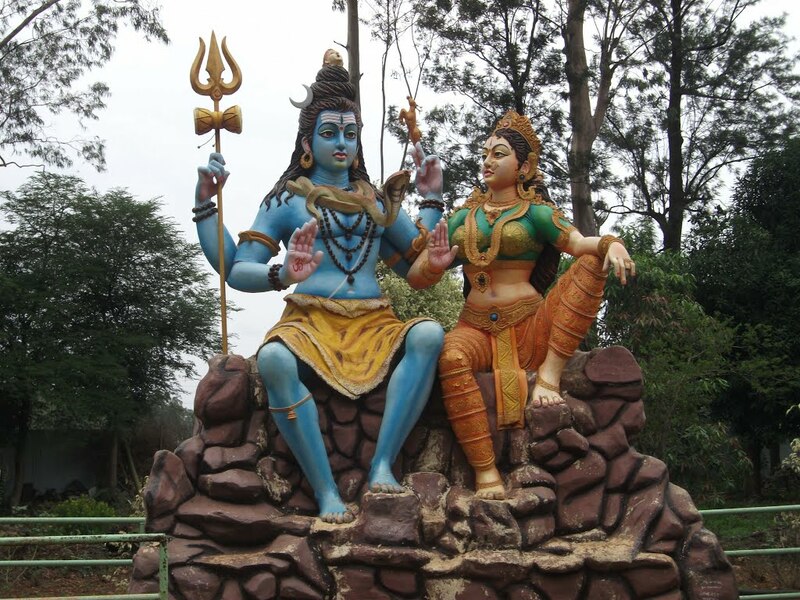 There are plenty of natural as well as man-made attractions and places to see in Araku Valley. 5. ANANTHAGIRI HILLS - Located between Vishakhapatnam and Araku is this very small hill station, which is full of coffee plantations and waterfalls, making it a breathtakingly beautiful place. It is 26 km from Araku and is situated at an altitude of around 1200 m. Travelling from Araku to Ananthagiri is a thrilling experience in itself. 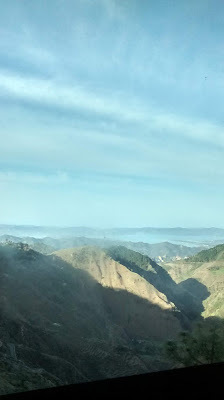 You will see valleys on one side and coffee plantations on the other. The scenic beauty and enjoyable weather of Ananthagiri are sure to keep you in high spirits. You can smell the rich aroma of coffee all around. The quiet and serene place is a heaven for nature lovers among you. You can relax and rejuvenate in the unexplored and peaceful surroundings. 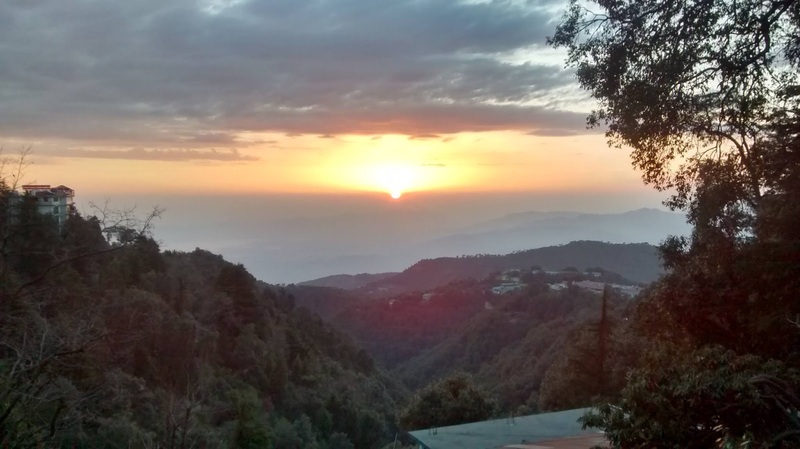 Watch the glorious sunrise and amazing sunsets in the valleys and admire the thick forests and lush green mountains. 6. TYDA NATURE CAMP - Another amazing place to visit in Araku Valley. For adventure seekers among you, this is the place to be in. 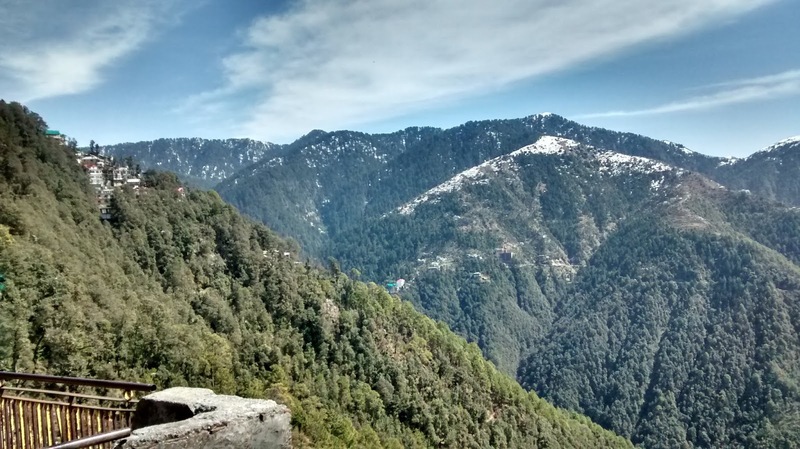 You can satisfy your lust for trekking and camping here. Located about 40 km from Araku, Tyda is a small tribal village turned into a picnic spot. 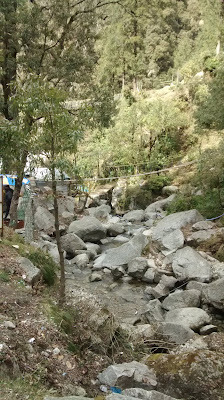 In the nature camp, you can go for rock climbing, trekking and even enjoy target shooting with bows and arrows like tribals. And on top of it, you can do bird watching. 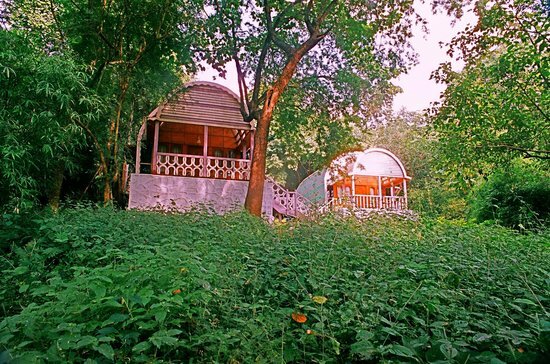 Tyda nature camp is the destination to various birds and animals and is home to many species of them. You can stay in log huts and tents, set in a tribal environment. The tariff varies from INR 800-1800. HOW TO REACH ARAKU VALLEY BY AIR - Nearest airport is Vishakhapatnam, which is about 110 km (75 mi) away and is well connected to all the major airports of the country. 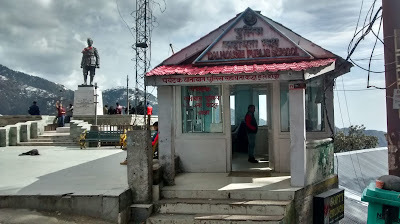 You can hire cabs or board buses to reach Araku from here. HOW TO REACH ARAKU VALLEY BY TRAIN - Araku has its own railway station and a for reaching Araku Valley by train, the daily train is available from Vishakhapatnam. It takes around 4 hrs to reach Araku Valley from Vishakhapatnam. HOW TO REACH ARAKU VALLEY BY ROAD - There are direct buses available from Vishakhapatnam to reach Araku. 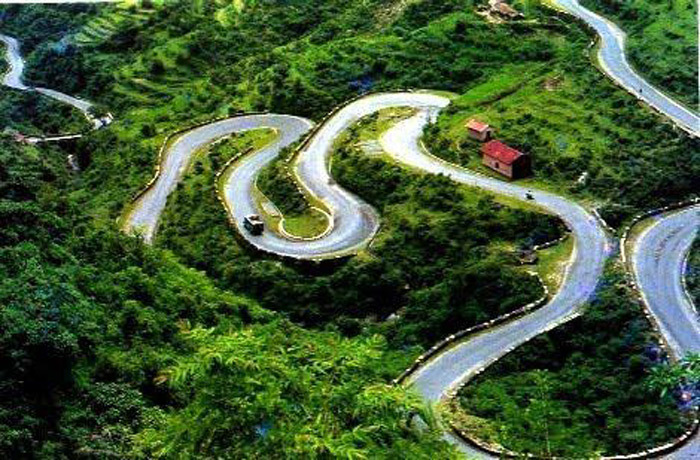 It is well connected by road to Vishakhapatnam. 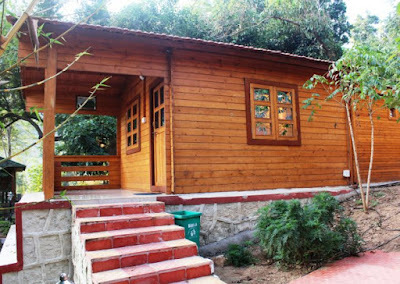 ARAKU VALLEY RESORT - You can stay in any beautiful Araku Valley resort or Inn. 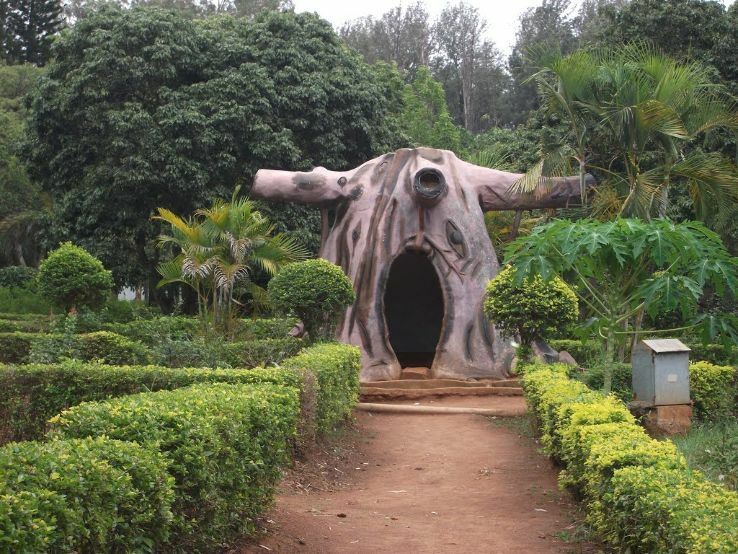 ARAKU VALLEY HOTELS - Alternately, you can stay in any of the Araku Valley hotels. You can choose according to your budget. 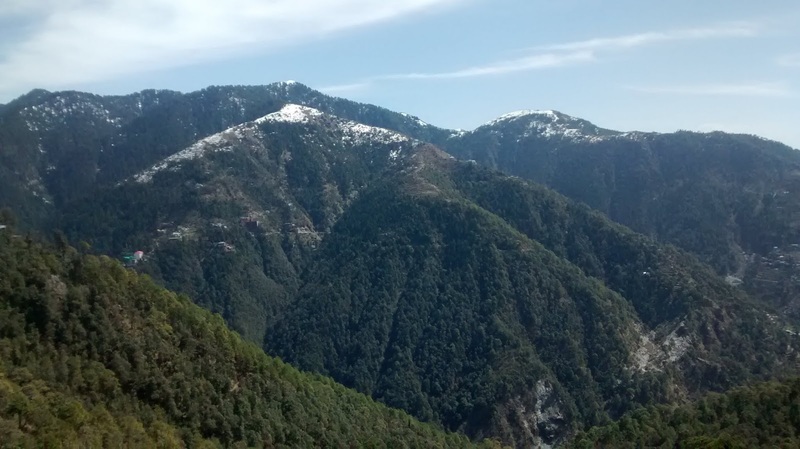 In short, a tour to Araku Valley is a tour to one of the very few amazing places to see in India, which are unspoiled and relatively less explored. 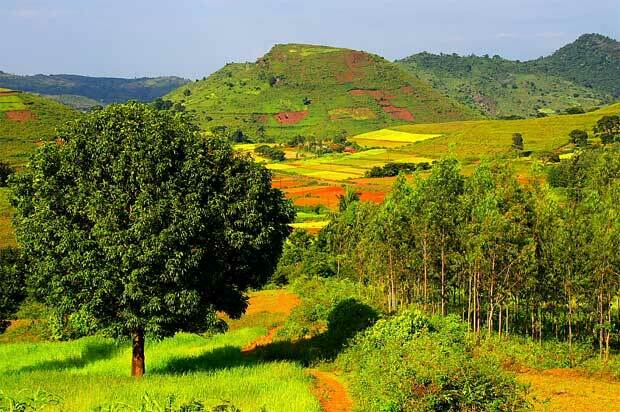 Full of natural beauty, Araku Valley is a not to be missed place. Nature has provided an abundance of places to visit in Araku Valley. So, when are you travelling to Araku Valley?